At First Lutheran Christian Academy, we see each child as God's creation - His handiwork. 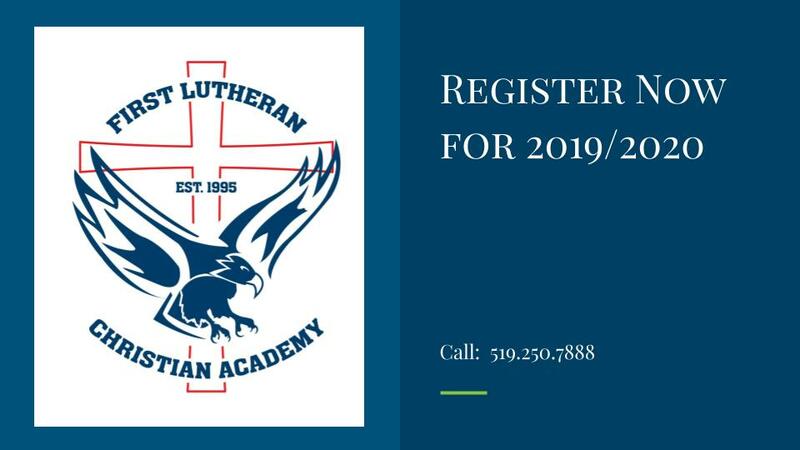 First Lutheran Christian Academy is a ministry of First Lutheran Church, Windsor. Associated with Lutheran Church-Canada and the Lutheran Church-Missouri Synod, it is part of a vast school system of more than 7,000 schools, both in Canada and in the United States, offering education from the preschool level through postgraduate university programs. By the grace of God, we endeavour to help each child to grow spiritually, emotionally, intellectually, socially, and physically to the best of his God-given ability. Above all else we are committed to the belief that we must and will daily confront each student with the knowledge of his own sin and of God's infinite love, as shown by His redeeming forgiveness, purchased and won through the life, death, and resurrection of our Saviour, Jesus Christ. We welcome and celebrate students of all backgrounds and faiths. Our student body is very diverse and reflects our community. 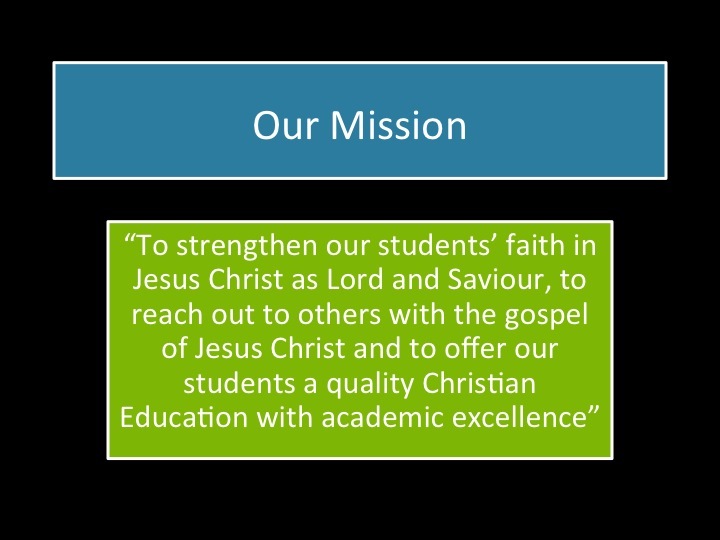 ​First Lutheran Christian Academy is a private school recognized by the Ontario Ministry of Education.